I have been using Cambodge oil over a year and believe me its result is unbelievable, solved my all rheumatism & bowel complaints. 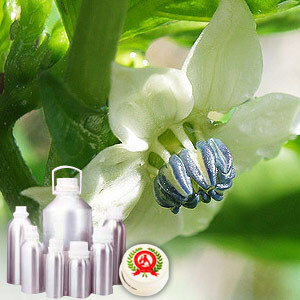 Distilled from the fruit part of the plant, Capsicum Oil is a perennial plant that belongs to the solanaceae family and finds usage as a spice, vegetable & medicine. 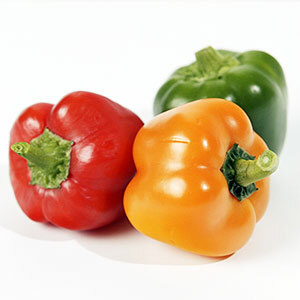 Also known by the names of Pepper and Chile Pepper, an oleo resin is obtained through solvent extraction method from the fruit part of the plant. The extract has antiseptic, antihemorrhoidal and antirheutmatic properties and is good for digestive, sinus as well as treating stomach conditions. Pepper, paprika, Cayenne pepper, African pepper, Bird pepper, Guinea pepper. Calcium, zinc, magnesium, iron, copper, potassium, boron, manganese, Vitamins C & A (beta carotene), niacin. Vitamin C, 0.1 - 1.5% capsaicin, capsicidins.